Our philosophy is not to do a lot of things, but to do a few things but to do them well. Instead of having several family fun nights spread over the course of the entire year, we will have three. 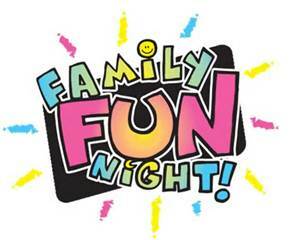 Mark your calendars now, sign-up to help us out, and join us for these nights of fun for the entire family! Join us for a night of old-fashioned fun as we discuss our fundraising goals, how we plan to use the funds and what prizes will be awarded. Bring the family and have fun while we tailgate for the Huskers. Mark your calendars for Friday, September 29th at 5:30. Food will be provided by the PTO. Dance the night away on Friday, January 26th with a night filled with crazy dance moves, fun music and great company. 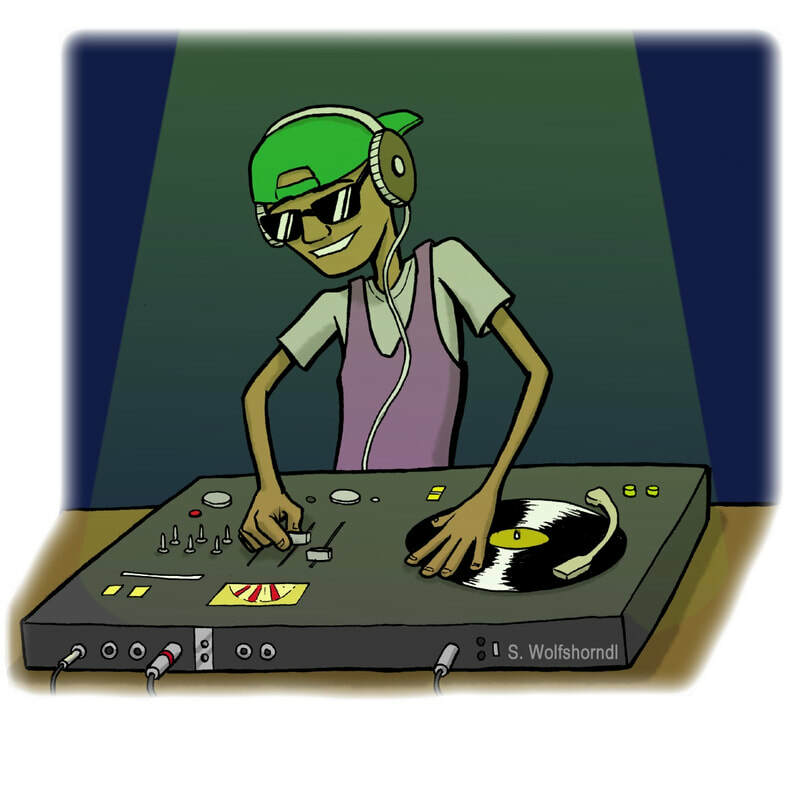 The PTO will provide the glow sticks, but you need to provide the dance moves! Want to help plan or set-up this evening? Click the volunteer button below and sign up to help! 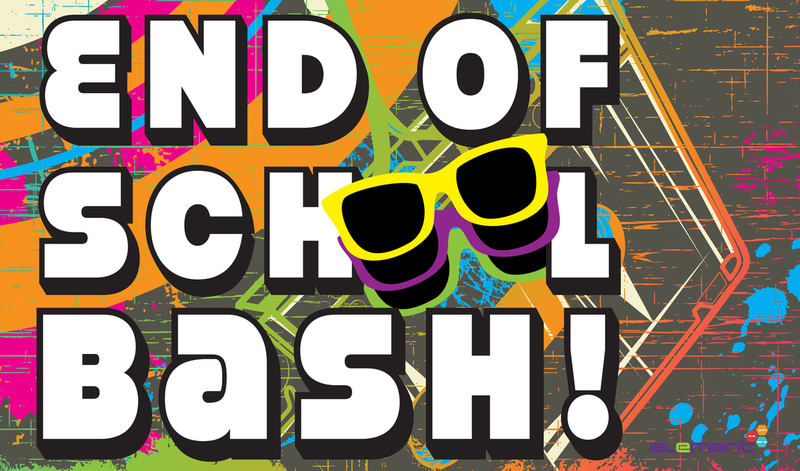 Put the exclamation point on the end of another fantastic school year with our PTO sponsored End of Year Bash. This will be our final Thomas Tuesday as well as the final week for the book fair. Sprinkle in some great activities and you have one memorable night! We can't do this alone though! Sign-up today to help us in any way you can.